- Purity: 99.95%min. or 99.99%min. - Chemical Composition:99.95% min. or 99.99% min. We are offering Tantalum Foils to our client. Tantalum: INR - 85000/- Per Kg. We feel proud to introduce ourselves as the well-known stockist and supplier of Tantalum Products. 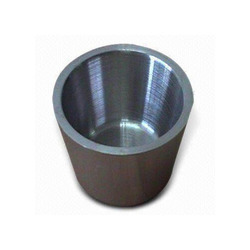 - Size: 0.01mm thick to 5mm thick. 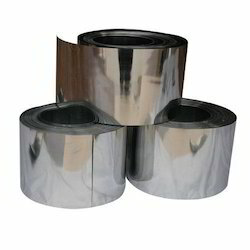 We are importers and suppliers of tantalum foils in different thickness.